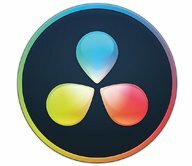 In this tutorial from idustrial Revolution, learn how to fade audio in Final Cut Pro x with just one click. The Magnetic Timeline in Final Cut Pro X is great and speeds up editing. One downside is that you can’t apply audio fades between two clips. Dragging the handles out on each clip is fiddly and tiresome. There has to be a better way. 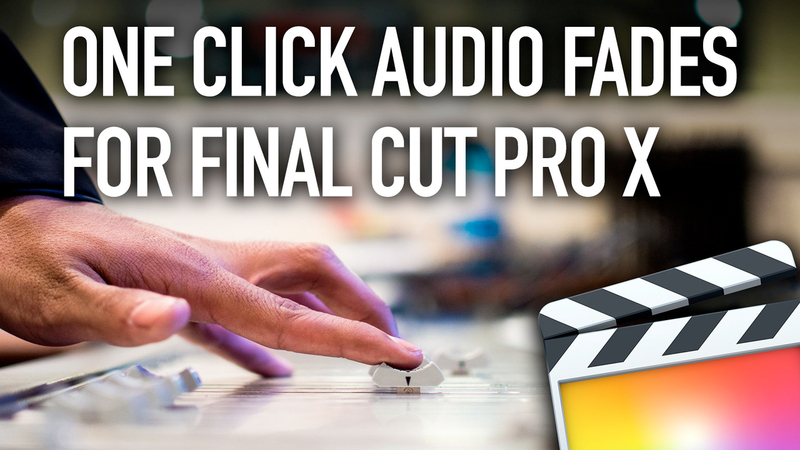 There is, in this FCPX tutorial we show you how to apply audio fades to audio clips with one click.